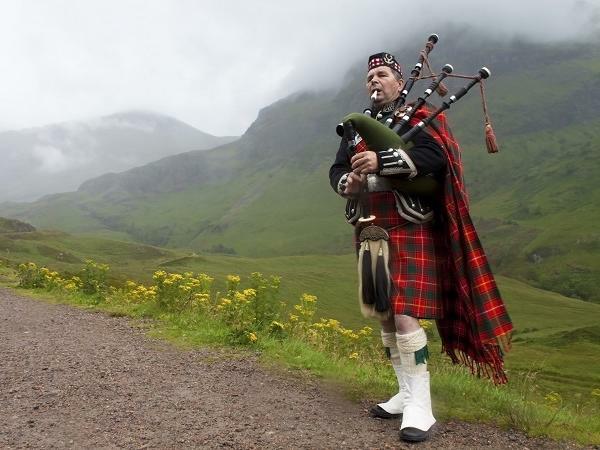 Greenock-and-Glasgow-Scotland Tour - Glencoe, and the Scottish Highlands. Glencoe, and the Scottish Highlands. 797 USD(for up to 5 people) (duration: 9 hours) deposit ? Kid Friendly: Yes. Children must use a child car seat until they're 12 years old or 135 centimetres tall. UK Law. Sorry no babies, kids must be aged 4+ years. Glencoe with your own local guide from Glasgow. Private only tour. You will take the high road as the folk song goes, North along the bonnie bonnie banks of Loch Lomond. 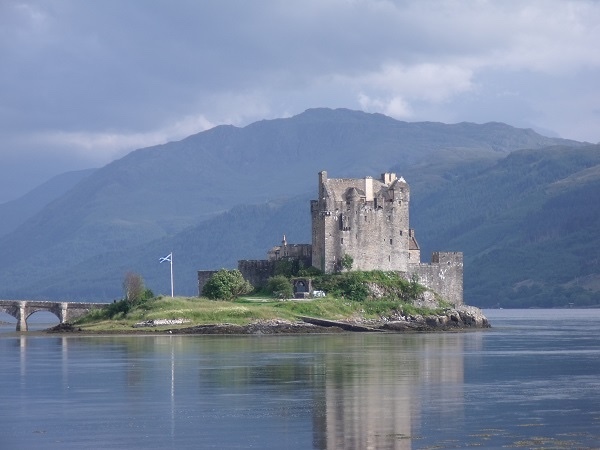 This is a jaw dropping tour featuring breath taking highland scenery the whole way there and back again. Remember to bring your camera on this tour lots of amazing photo stops. Landscapes and seacapes, mountains & glens, nature & wildlife and stories of bloody deeds during the Jacobite rebellions. 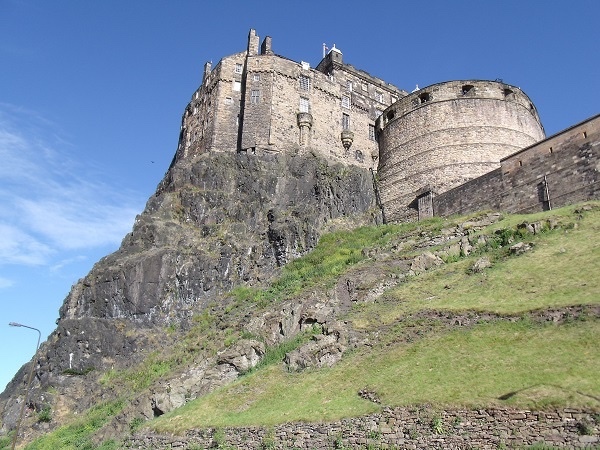 Put simply, the best of Scotland in a panoramic fantastic day trip. An amazing and incredible tour. 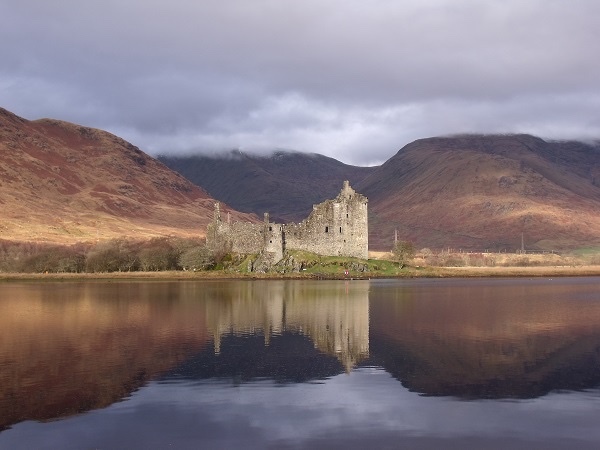 The very best of highlands in a day tour. 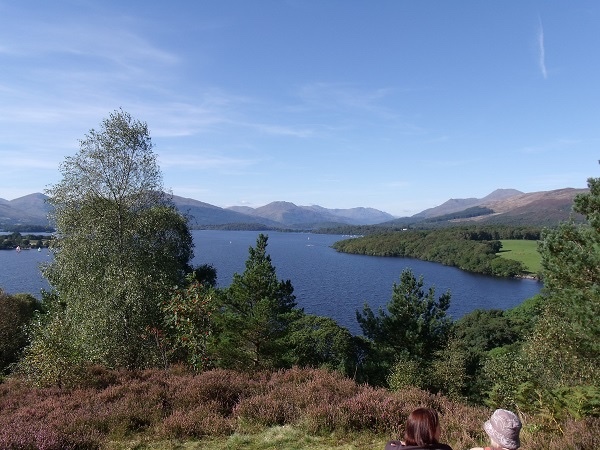 The bonnie banks of Loch Lomond and have a short rest stop here. Moving on for a wee tea/coffee break. Look see the bridge of Orchy, a nice tranquil beauty spot. Passing more inspiring places and photo stops at Glen Etive and Glencoe where the wow factor is all around you! Then time for a tasty lunch and rest taking in the breathtaking scenery. Down to the sea-level and explore the Ballachulish bridge and hear more about the Jacobite rebellions. Including the treacherous massacre of 1692 of the Clan by order, William III of England. And hear more stories of Campbells & hangings took place here. Often see red deer and golden eagles also. Great stop at an old traditional pub, like a museum of old fashioned artefacts for a wee dram of whisky before we go back to Glasgow. Awesome. 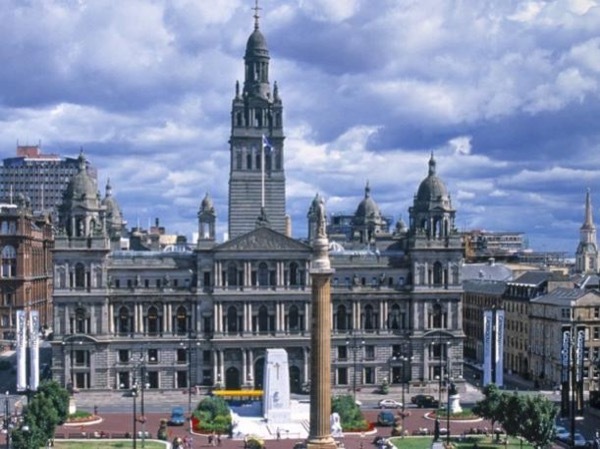 The full tour can run from 08.00hrs to 17.00hrs for visitors staying in Glasgow. *For larger groups an alternative vehicle can be arranged at additional cost. Advance notice required! Other: - Free on board WiFi. 35 £ GBP - Cost per person £35. Tea/coffee stop, main lunch. Other: Any personal purchases or expenses. Tea/coffee stop and lunch. Please note that some historical monuments have their own guides and staff on site, and I will be unable to guide inside of these buildings/sites. In my vehicle, children must use a child car seat until 12yrs or 135 cm, UK Law. No babies. We had a lovely day trip up to Glencoe. The scenery was fantastic and Frank was very knowledgeable. A great time! Oban with your own local guide from Glasgow. Private only tour. Stirling with your own local guide from Glasgow. Private only tour. Saint Andrews town, Golf & Cathedral. Edinburgh with your own local guide from Glasgow. Private only tour. 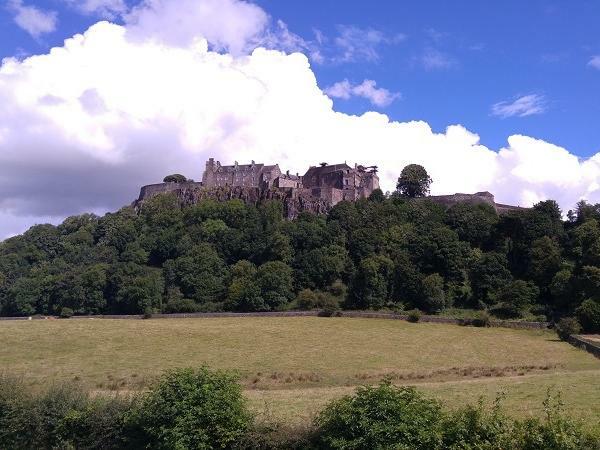 Stirling castle & Glengoyne distillery. Exclusive cruise-ship tour from port Greenock. The get away tour too escape the crowds.